Nobody likes the ol’ “bait and switch.” This often occurs in false advertising when a consumer thinks he or she will receive a certain item, service or experience but, upon delivery, discovers the original promise is not all it cracks up to be. This often bleeds over into new hire practices. A lack of quality new employee training can cause a new hire to feel as though he or she has fallen for a gimmick in accepting a position. On the other hand, training done well ensures an employee’s longevity with and loyalty to a company. 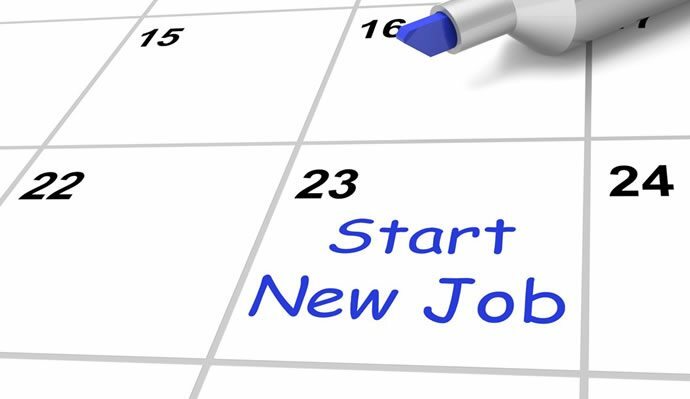 Too often, a new hire walks away from his or her first week on the job disappointed or even ready to throw in the towel. Typically, this is because a company’s initial training efforts were less personable than the interview process was. Any organization can stop this turnover-promoting cycle by offering new employee training that is engaging and informative. On an employee’s first day at a new job, he or she should feel valued and competent. Employers can make this a reality by implementing a training system that delivers information in a way that is easy to understand and apply. Instead of training new employees in a classroom setting, business owners should look to a learning management system (LMS) for comprehensive training options. There are technological systems that are transforming the way businesses introduce employees to their new roles, peers and companies. eLearning systems, which have traditionally been used exclusively for online education, have become all­ encompassing training and communication tools. While it is important to offer training that is substantial, it’s unwise to cram too much information into an employee’s first day or week on the job. This easily happens during in-person trainings that are not self-paced. However, an LMS gives individuals some control over their training experience by allowing them take in “bite-sized” pieces of training at their own pace. New employee training may be described as many things, but “accessible” is not typically one of them. This is not the case with LMS-based training. Companies that implement an eLearning system give their new hires the ability to access training materials, such as courses and quizzes, anytime, anyplace, from any device with Internet connection and a Web browser. The first few days in a new position are stressful. Rookie employees have dozens of people to meet, a new facility to get used to, bosses to impress, and job functions to learn. What should not be stressful is new employee training. Business owners can keep this type of training simple yet effective by delivering it via a social learning management system like TOPYX. Because of its social networking capabilities and realtime communication options, TOPYX makes new employees feel at home right away. Also, a database that is accessible 24/7 from any location and device adds to the appeal of this award-winning social LMS. Unfortunately, bad companies are not the only entities that are promising job candidates great positions but extending poor first impressions. Even great companies that employ happy professionals can fall into the trap of neglecting and overwhelming new hires, making them feel incompetent. By implementing a social learning management system that gives employees exactly what they need during their first few hours, days and weeks on the job, you can set your new hires up for long-term success.